"Protect the future. Change the future." 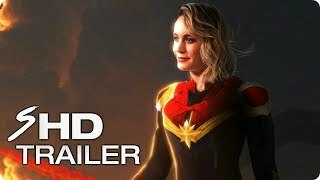 A CONCEPT trailer of what we may see in 2019's Captain Marvel.